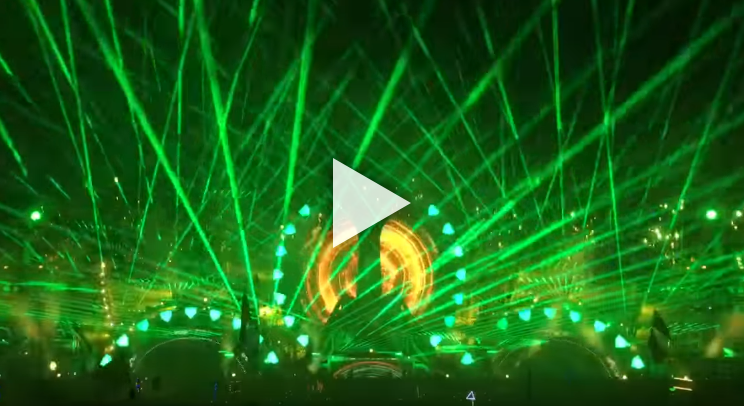 Lasertainment is a production company that specializes in high quality laser shows. We focus on creating an unforgettable atmosphere at each event. We've teamed up with the industry's best to create a truly one of a kind experience. We strive to offer the best rates on rentals and laser sales while still providing you with the highest quality laser shows the industry has to offer. Our operators have experience working alongside the top DJs and artists from around the world. Each laser show is extremely unique, and designed around the artist. Our laser shows are performed by trained professionals. We like to provide an amazing show while ensuring clients that safety is a top priority at all our events.